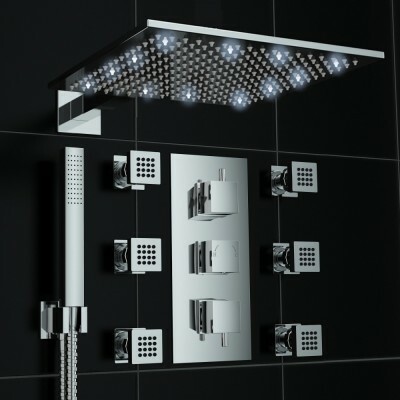 Design the perfect shower for you! 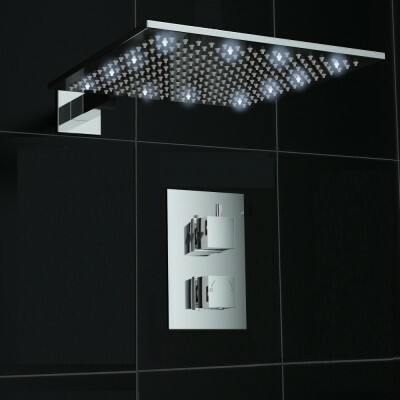 Design your own shower! 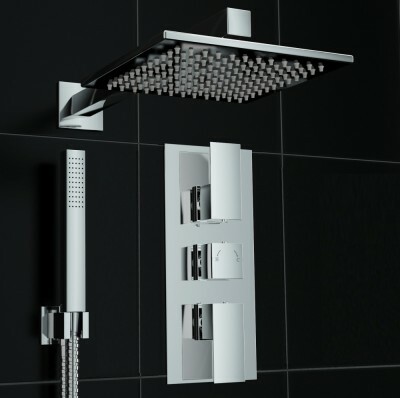 Our unique system allows you to create your own shower without the hassle of knowing which parts go together. Start by selecting how many outlets you wish to control from your valve and we'll only show you the relevant parts you require! Please note that if selecting branded items other than Ergonomic Designs, delivery times of sets may vary. If you wish to check delivery times for your selected products please contact us on 01604 643 736.